The SE-MS9BN features active noise-cancelling technology to immerse you completely in music without interference from surrounding noise. Further, Ambient Awareness Mode allows the right amount of sound inform the outside world. With a newly featured Assistant button, you can skip or pause songs, get notified about new messages, and search via voice control without pulling out your smartphone. 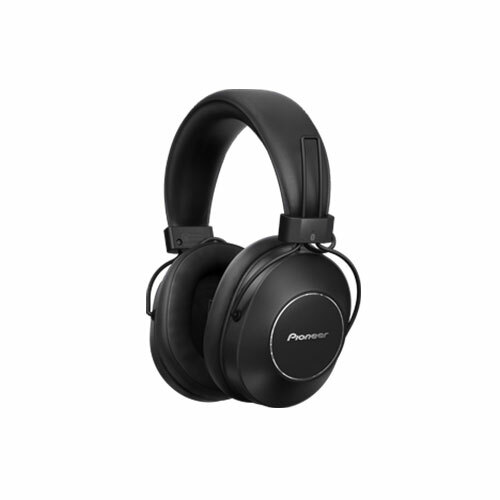 Bluetooth® technology supports Qualcomm® aptX™ HD audio, enabling high playback quality with the freedom of a wireless connection.